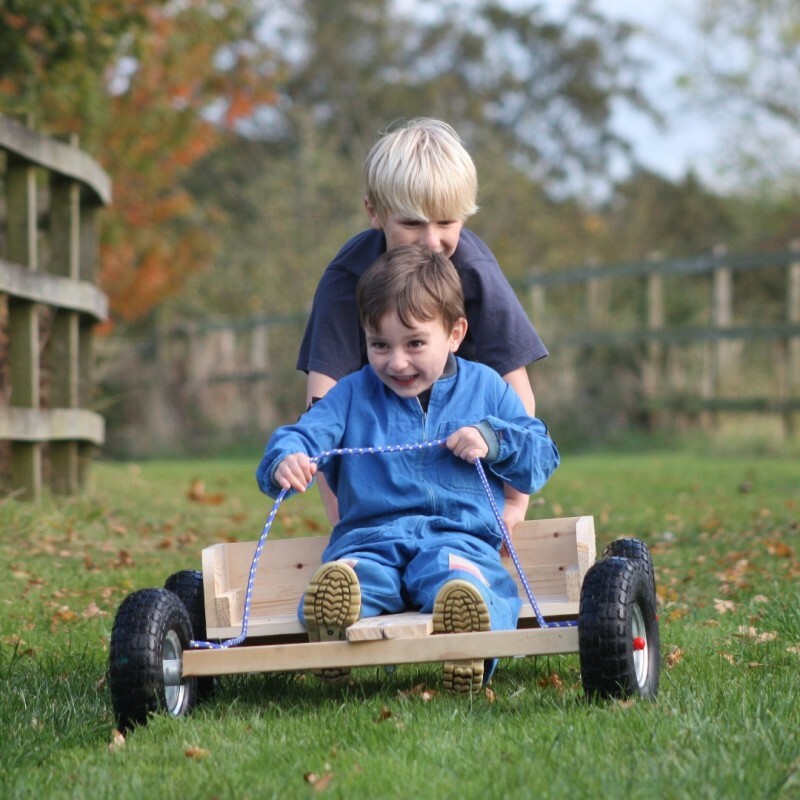 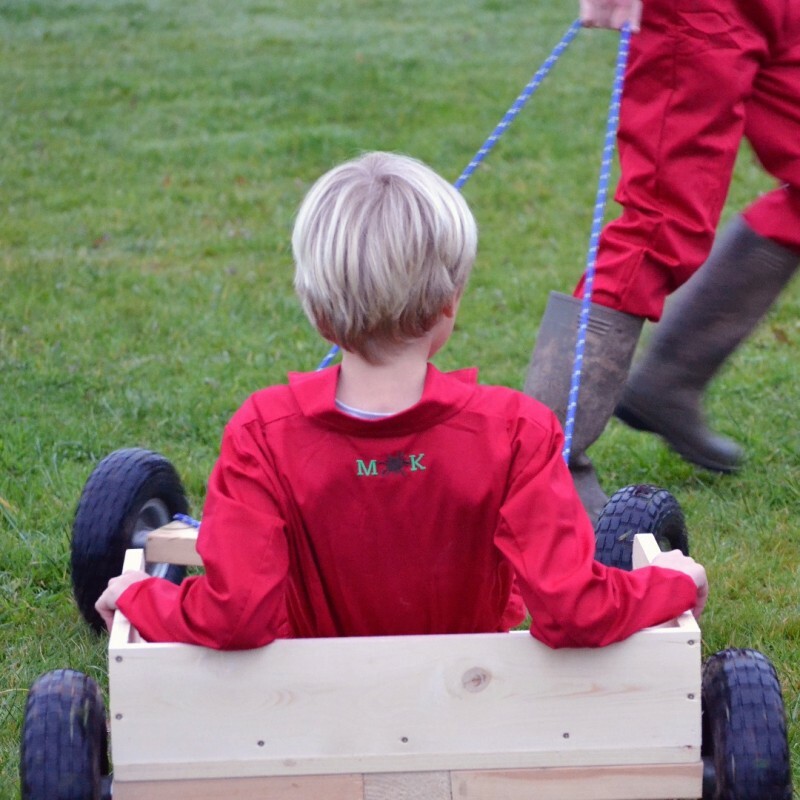 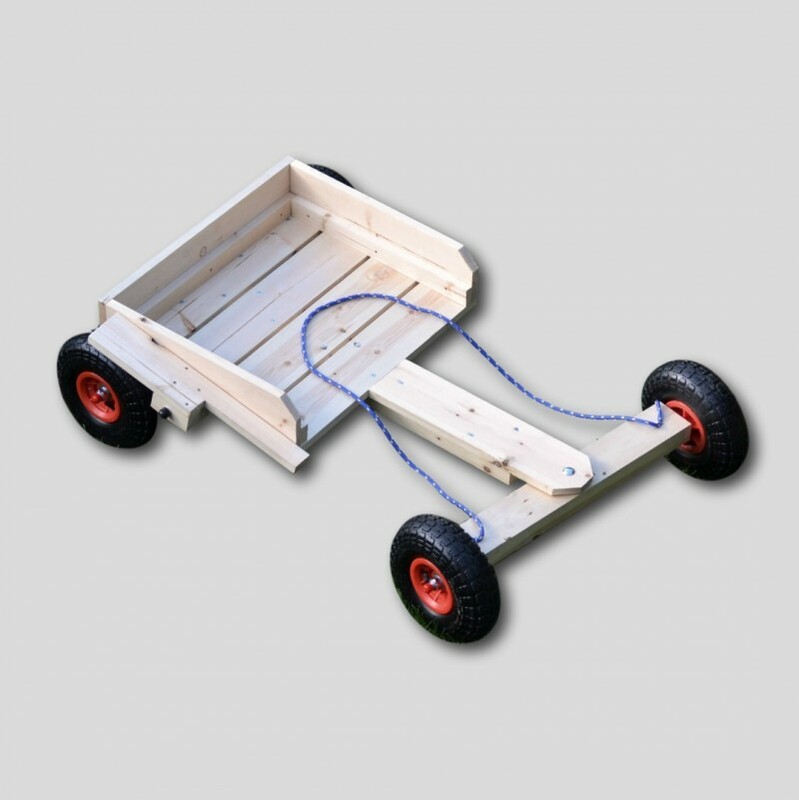 Cut down the lines and screw through the holes to build a traditional wooden go kart. 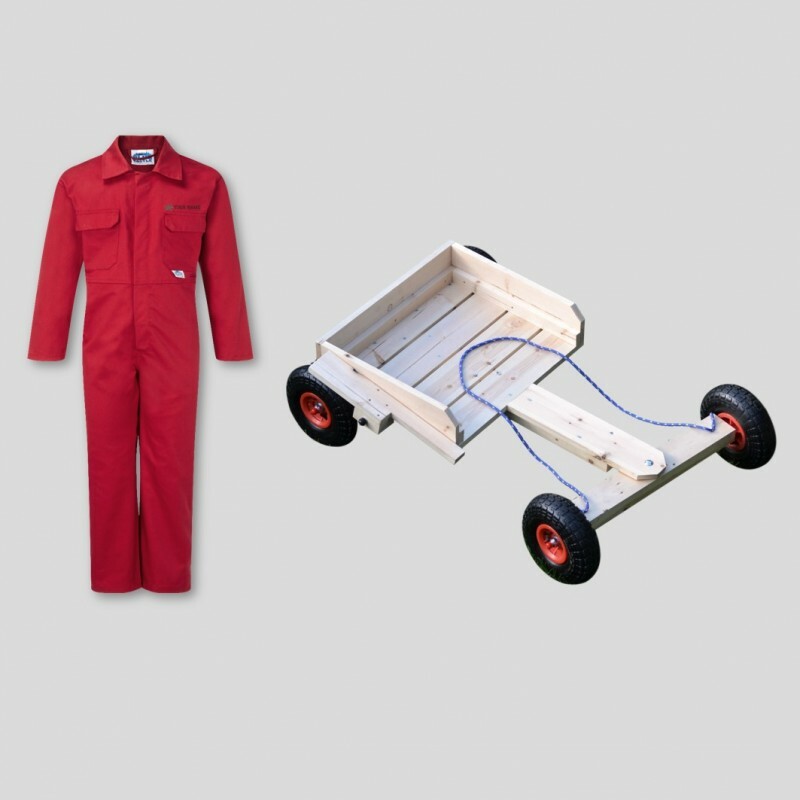 All you need are a few basic tools (and someone to give you a push!). 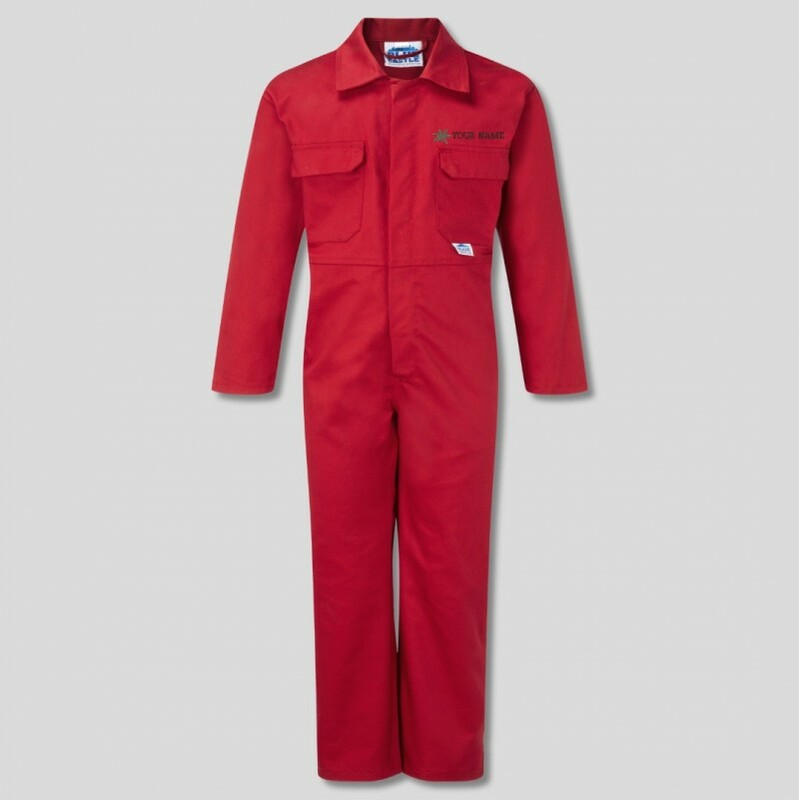 Complete the look with a set of rugged coveralls - complete with your name embroidered above the pocket. 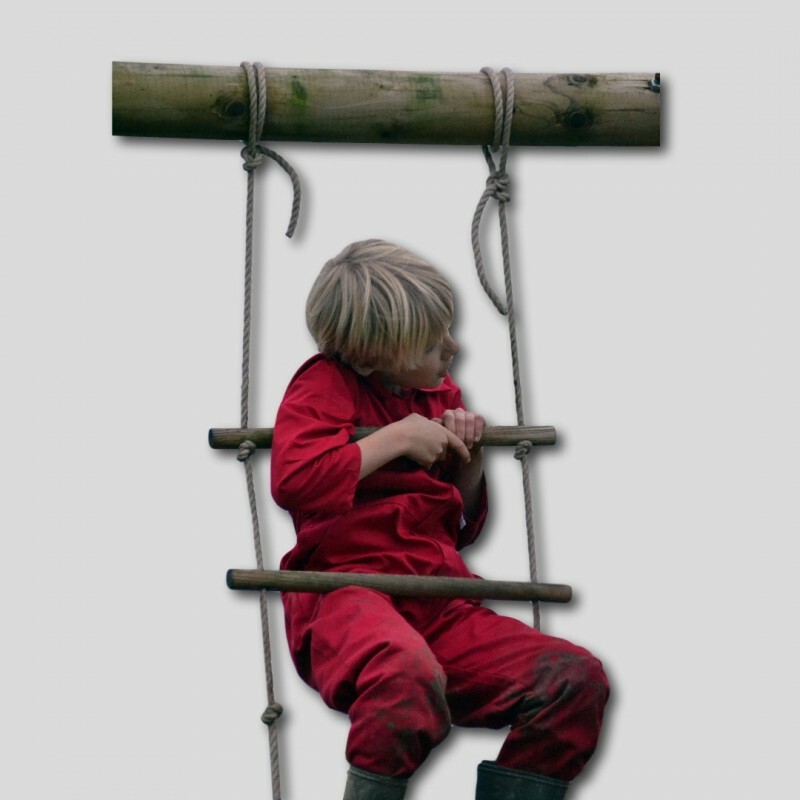 Get on with the fun, without having to worry about grass stains on elbows and patches on trousers.